The wait is over! Kodi for Xbox One download is now available as initial 18.0-Alpha 1 release. 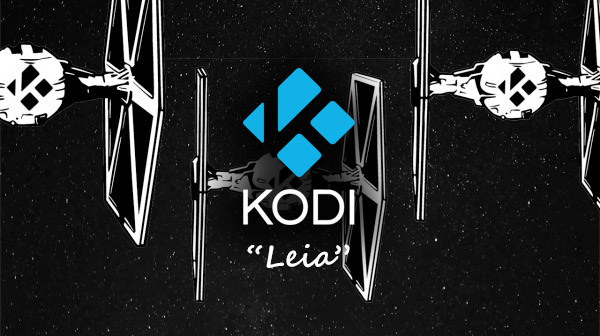 The release seems to have gone live as soon as Kodi team announced that 64-bit version of Kodi 18 Leia for Windows is now at feature parity with 32-bit version. Kodi for Xbox One was announced originally in February of this year and has since then taken almost a year to actually land on the box since that announcement. For those of you who were too young to remember, Kodi was originally called XBMC (XBOX Media Center) and was first released on the original Xbox way back in the year 2004, but then later found more popularity on other platforms when it was released on them. It was for this reason that the team saw it fit to rebrand it as Kodi from XBMC a few years back. It’s now the go-to platform for cord-cutters and media enthusiasts with a growing community, huge array of both first party and third-party add-ons, and much more. Coming back to Kodi for Xbox One, as of this writing, Kodi is being rolled out on Xbox One region-wise, and is available as initial v18 Alpha release. If you search for “Kodi” on Microsoft Store on the Xbox, you should be able to find and download/install it right now, provided you are in the region which is part of this initial launch-wave. Kodi for Xbox One is a UWP app, which means it should support most, if not all, features of Windows 10 for PC desktops and notebooks. 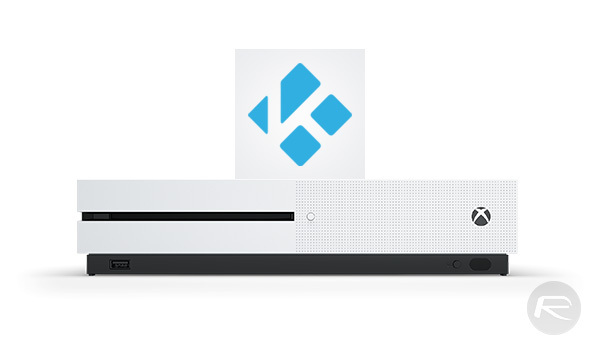 We will keep you updated as soon as we know more about this release of Kodi for Xbox One. Stay tuned for more. Can’t get any addon’s working yet. There are some problems with addons too ? some are working and some are not. You have to try! someone said he used exodus through kodil and it worked. i have yet to try it. there’s a huge room for improvement atm. in fact i’ll go out on a limb and say it’s better to wait for at least a couple of newer builds. i haven’t tried it though, but from the sound of things, it’s nothing as close to pc or android where installing third parties like exo made in canada isn’t a fuss, where configuring vpns like ivacy and ipvanish is as simple as running their apps, where there are literally dozens of builds to mess around with.